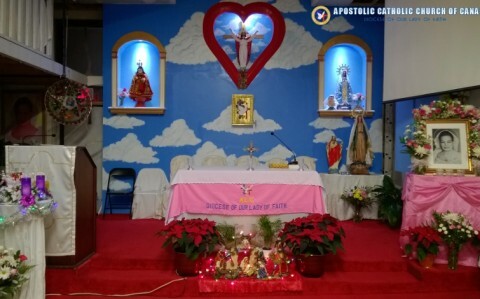 On this site, you will find the latest info related to ACC Canada Church, events, mass and holy rosary schedules.Â You may also want to check-out the Blog section for inspirations and shared thoughts. Enjoy your surfing, and thanks for visiting our humble site. Wanna catch-up with our fellow sealed-servants from all-over the world? Good news! 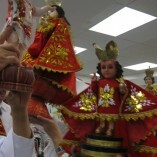 You can find them at Parakleto Online. 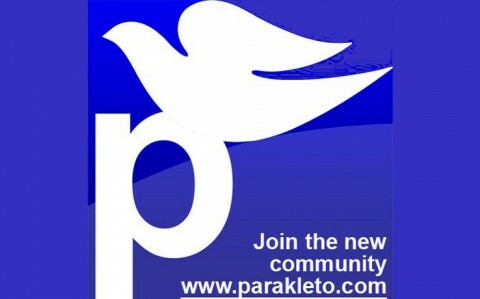 To join, simply go to www.parakleto.com and register. See you there !!! 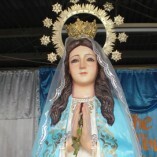 Have a chance of having the ACC Prayer crusaders bring the Blessed Virgin Mary to your house or your neighbourhood (block). 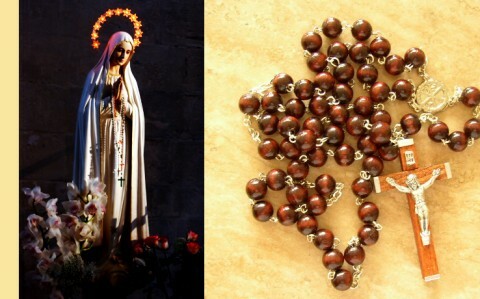 Book your Block Rosary schedule now through the ACC Canada Contact page. We are indeed thankful to the Holy Spirit our Beloved Ingkong. 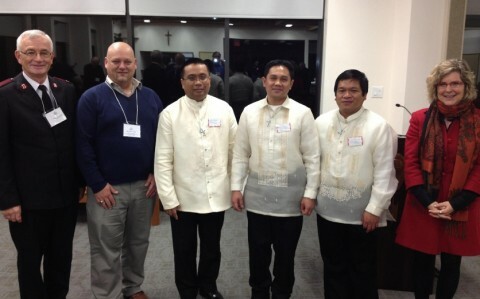 Apostolic Catholic Church of Canada had been accepted as the 25th Member of The Canadian Council of Churches. 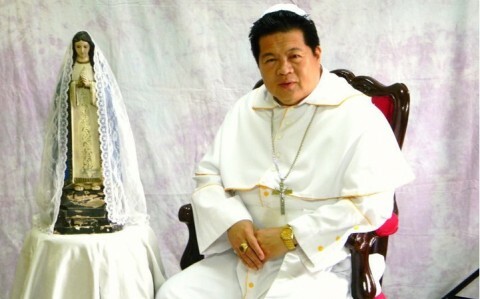 Patriarch Dr. John Florentine L. Teruel, P.P. Patriarch John Florentine is listed as one of the current Patriarchs all over the world at wikipedia.org. Reference link: Wikipedia – List of current Patriarchs. 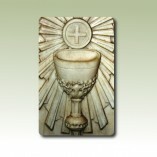 To know more about the Apostolic Catholic Church of Canada, its leaders and the OMHS congregation. Please click on the button below. Interested in bringing up your vocation to the next level? Check out to learn more on Sealed Servants of the Holy Spirit. 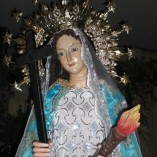 Are you praying for a loved-one's renewal or do you want to offer some prayers for the soul of your faithful departed? 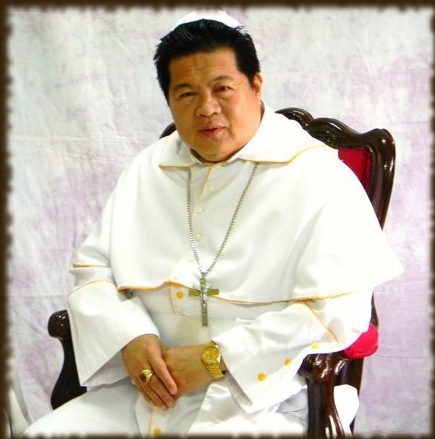 Check out the Lord Have Mercy Apostolate and Ora Pronobis on the below link. Looking for some counseling and confession? You may want to drop a message at ACC Canada Contact Page to book an appointment with a designated priest.